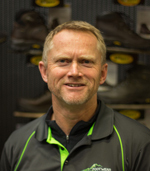 The team at Footwear & Apparel are absolutely passionate about Grisport footwear ! Grisport is extremely successful worldwide, having won many prestigious awards. Realising the tremendous success and the continued grow of Grisport is fantastic, being an integral part of our companies history, with an exciting and optimistic future ! 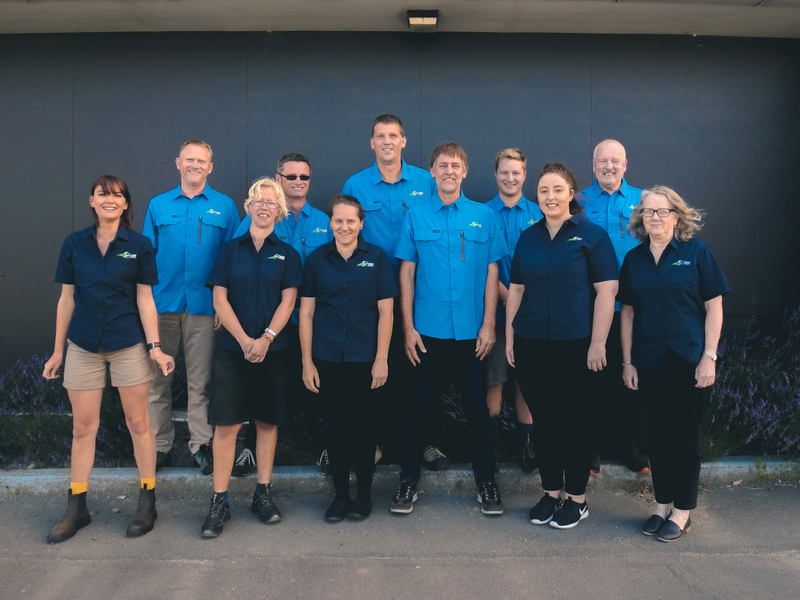 Established way back in 1991 we continually strive to source, deliver and support core Grisport product that meets our unique Kiwi needs and environment feet, for Safety, Outdoor & Adventure and Lifestyle. Safety At Work is proud to be a joint exclusive distributor of Grisport Safety Footwear. We have over 18 years’ experience in sourcing, designing , promoting and fitting safety footwear. It’s what we are good at! Our goal is to provide fantastic safety footwear for whatever challenges you face on the job. 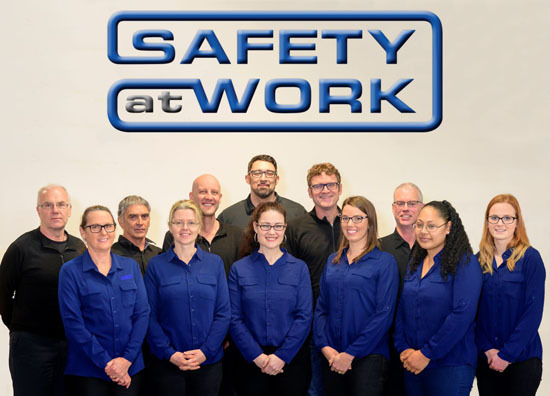 Our staff are a tight knit team of trained safety professionals with a thorough knowledge of safety footwear. 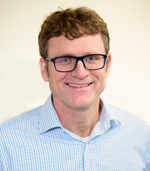 Owned and operated by Martin Leenders, we are a 100 % Kiwi company employing locals with all profits staying right here in NZ. The Grisport range is an absolute privilege to distribute throughout NZ and we hope that you enjoy it.